Description: Some small towns hold many secrets. Two siblings and a newly settled doctor’s family are about to find out this town’s darkest secret…the hard way. 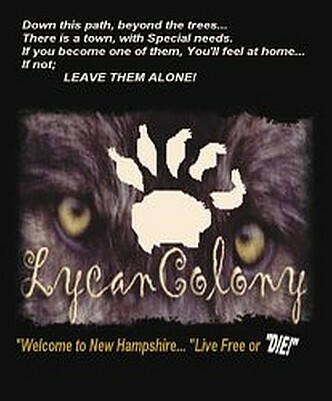 The town folk are good and evil werewolves! And all things are not as they appear.